Along with being a global leader in aerospace component distribution, LKD is also an aircraft parts manufacturer. Our in-house fabrication and machine shop specializes in crafting quality products for a variety of aerospace applications. View Manufacturing & Fabrication Brochure. 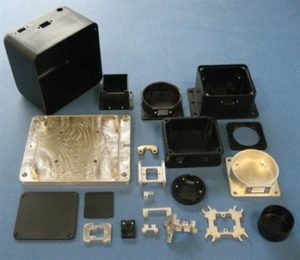 Looking for a specific aerospace component? Visit our parts search page. Or, browse by manufacturer.